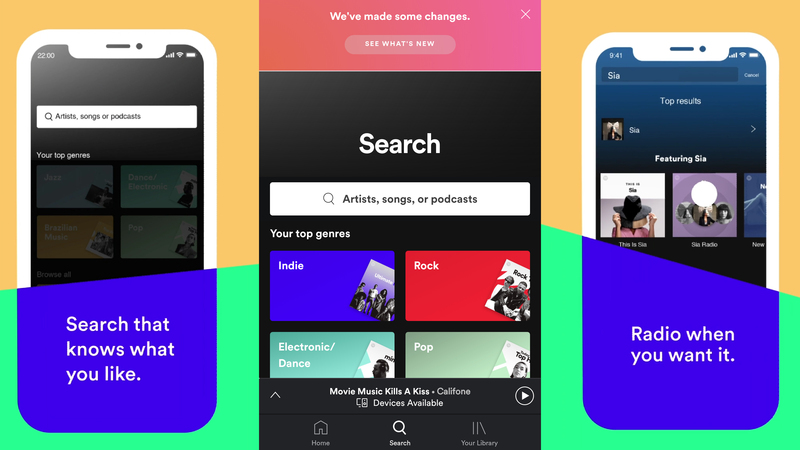 Now the streaming giant has launched its yearly ‘Your 2018 Wrapped’ feature, so all 83 million can look back on their year of music listening with (hopefully) fond memories. This years statistics include how many minutes of music you listened to, as well as the different songs, artists, and genres you tapped into this year. Spotify also tests your knowledge of your own listening habits, which is rewarded by a playlists of your top 100 tracks for 2018 – the results of which can be quite embarrassing if you’ve been blaring out the guilty pleasures this year. Bored of listening to the same old songs? Well, Spotify has you covered. As well as a playlist of your top 100 tracks, the Spotify Wrapped feature also generates a ‘Tastebreakers’ playlist full of artists and genres you don’t normally listen to, so you can start 2019 with a fresh new sound. You can also check in on the first track you listened to this year, as well as the first new artist you discovered.